News articles and television specials will have you believe that bullying is isolated to adolescents and teens who take verbal jabs at each other in schools and online. Not so, according to research showing that about 60 percent of U.S. workers say they have been affected by bullying in the workplace. Data from the 2017 U.S. Workplace Bullying survey show about 70 percent of workplace bullies are men, but women are more likely to bully other women. Workplace bullying can include repeated verbal abuse; threats, intimidation, or humiliation; and work interference. And health care workers are not immune from this trend. 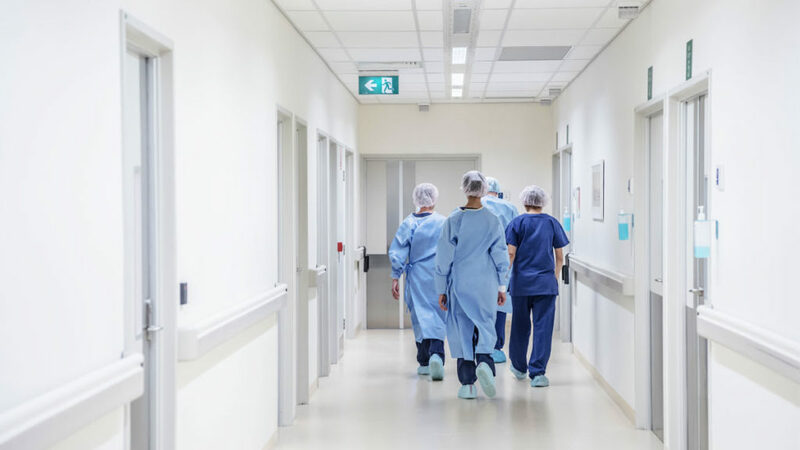 An Occupational Safety and Health Administration report on workplace violence in health care finds that 21 percent of registered nurses and nursing students reported being physically assaulted; more than half were verbally abused; and 59 percent of emergency nurses were verbally abused. Bullying among associates also can spill over into patient care and affect quality and safety — leading to an uptick in errors, infections, and related costs. As health care leaders, our mission to provide care is not limited to our patients. We must also commit ourselves to creating a workplace culture that prioritizes the health and safety of all employees. A mid-level manager at a Maryland hospital had, for years, accepted that one of her associates was verbally abusing two of his fellow associates. The employee was publicly embarrassing his co-workers — in one instance leading an associate to leave for the day in the middle of a shift. Recognizing the danger that the associate presented to the team as a whole — and the hospital’s culture overall — the manager worked with Human Resources to document the issue and adopted a “treatment plan” for the employee that included professional development and training with the hopes of replacing negative behaviors with positive ones. Curbing bullying can improve workers’ overall wellness and morale, increase productivity, and improve attendance. It also benefits the bottom line by reducing turnover and associated costs. So, as a manager, how can you address bullying by associates — or other managers? Like most things, it begins with admitting there is a problem. First; define what bullying is. Second; identify when it is occurring. Third; ask individual staff if they have encountered bullying or, if they believe they see it occurring. Fourth; connect with your H.R. department to ensure you know what steps to take.